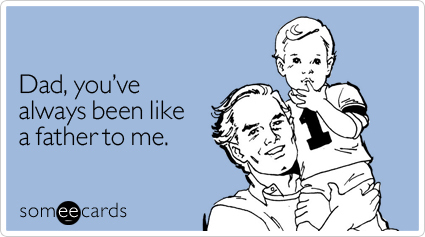 Father’s Day is around the corner and finding the perfect gift can be challenging. Here are some Top Gift Ideas perfect for Dad. Does Dad refuse to leave the grille or the kitchen because his cooking his the best? Let’s face it. A man with that much confidence needs a cooking apron that is Dad joke approved. For that techy Dad of yours, finding the perfect gift can seem daunting, especially if you are on a budget. Try something inexpensive like the Echo Dot or a smart watch. Most Dad’s love at least one sport. You can’t go wrong with memorabilia from their favorite team! Is your Dad a child at heart? Find out his favorite childhood toy and wrap it up with a bow! Maybe he loved tag – grab a few Nerf guns and challenge him to a duel. If your Dad is a music junkie, consider grabbing a vinyl of his favorite band. If he doesn’t have a record player, throw that coveted item into the mix.